University of Michigan researchers have shed more light on the genetic landscape behind the intricate mechanisms of psoriasis. “We know there are a lot of genes, each with a relatively small effect, in play. 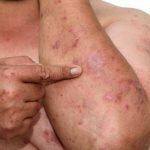 Those genes, combined with the environment, lead people to develop psoriasis,” Dr. James T. Elder, a dermatology professor at the University of Michigan Medical School, said in a press release. 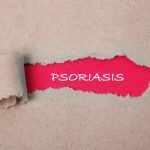 “This study identified 16 more genetic markers, bringing the total to 63 loci [genetic regions] linked to psoriasis,” added Elder, the senior author of the study. Previous studies identified 47 genetic regions associated with increased risk of psoriasis among Caucasians. 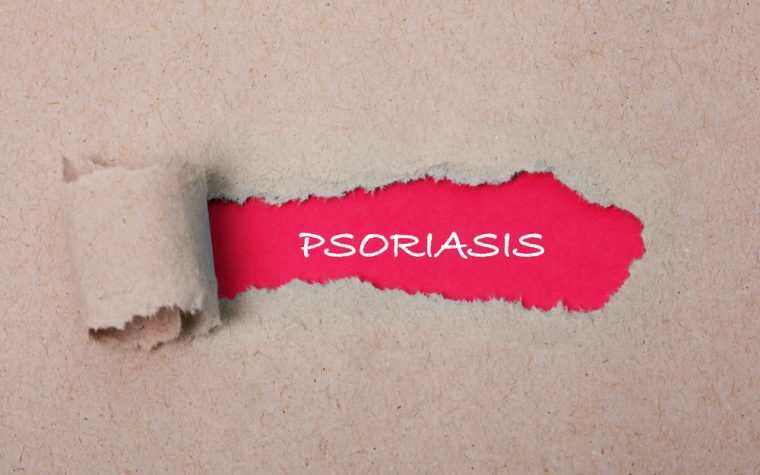 The scientists then tracked down the psoriasis-related molecular events associated with the genes. The University of Michigan researchers examined genetic sequences of more than 39,000 Caucasians. 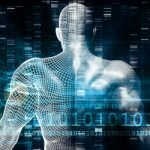 They information came from seven genome-wide association studies provided by the genetics company 23andMe, which collaborated on the project. 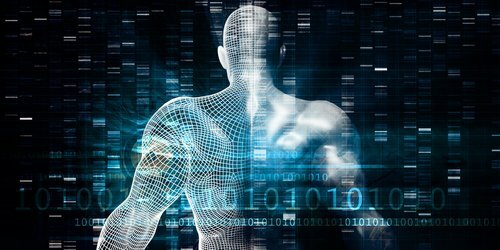 The researchers identified 16 new genetic regions linked to increased susceptibility to psoriasis. The regions included genes that play key roles in T-cell activation, signaling and function, including IL31, PTPN2 and FASLG. T-cells are important components of the immune system. The discovery of the 16 psoriasis-linked regions could help direct future research and lead to new targets for the development of therapies. 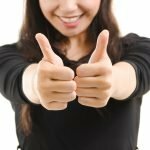 “This is by far the largest psoriasis meta-analysis to date in terms of sample size,” said Dr. Alex Tsoi, an assistant professor at the medical school. “We’ve been able to pinpoint pathways related to the disease as well as pointing to the right directions for the gene targets,” added Tsoi, the study’s first author. Despite the advances the researchers made, scientists are still far from a final answer on the genetics of psoriasis. The discoveries made so far have helped increase their understanding of the condition’s complexity, however. 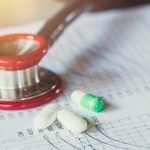 Additional studies are investigating genetics’ role on psoriasis in other populations, including people in India and China. Tagged Genetic study, risk factors, susceptibility, T cell activity. Hi. I just wanted to mention that a group of us that are advocates for the NPF and are also on the Patient Engagement Council for Janssen, we were having an online discussion and discovered that all of us women also had Endometriosis and 3 of us had PCOS! I do not think that this is just coincidence. What do you think? If you need to know Gene which have effect to Psoriasis.In psoriasis patients have both of skin area with out psoriasis and skin area with psoriasis.If you use this gene to compare structure of gene.You will see the different gene and you will know what position gene position have psoriasis.